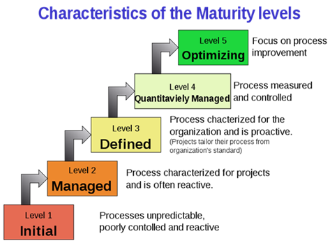 Capability Maturity Model Integration (CMMI) is a process improvement approach that provides organizations with the essential elements of effective processes, which will improve their performance. CMMI-based process improvement includes identifying an organization’s process strengths and weaknesses and making process changes to turn weaknesses into strengths. The CMMI model provides organizations a rating on a numerical scale (1 – 5, with 5 being the highest) and is managed by the Software Engineering Institute (SEI). 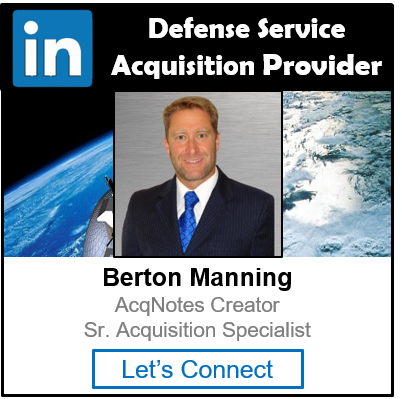 CMMI applies to teams, work groups, projects, divisions, and entire organizations. It’s a collections of best practices that help organizations to dramatically improve effectiveness, efficiency, and quality. CMMI offers solutions that help improve an organization’s performance and its ability to meet its business objectives.